Last season’s top-scoring goalkeeper is the most expensive in 2018/19. Managers will need to part with £6.0m to bring in the Manchester United star. But that has not put them off. He is the most popular goalkeeper so far with an ownership of 32.3 per cent. De Gea finished last season owned by 44.3 per cent of 5.9million managers. That was second only to Mohamed Salah (£13.0m), who was in 56.7 per cent of teams. His ability to combine clean sheets and save points means he is worth the money. 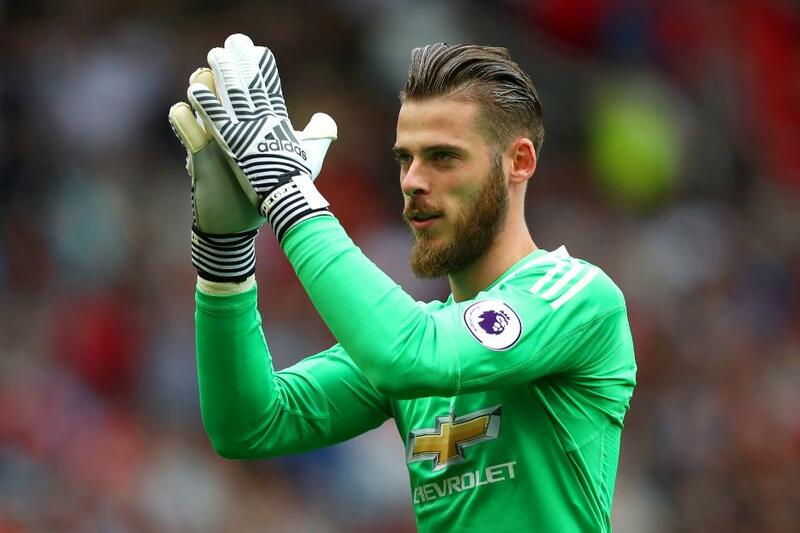 The Spaniard claimed 18 clean sheets and 25 save points to finish on 172 points last season, 14 ahead of Ederson. De Gea's points return was helped by a fast start. He produced eight shutouts in the opening 10 Gameweeks of 2017/18. And he has the fixtures to get off to a similar start this term. Only two of Man Utd's first 10 matches score more than three in the Fixture Difficulty Ranking (FDR). They face only two of last season’s top six sides in that run.